The essence contains 100mg of highly concentrated pure Hyaluronic Acid. Each pump dispenses a small dollop and I need about 4 pumps for my entire face including the neck. 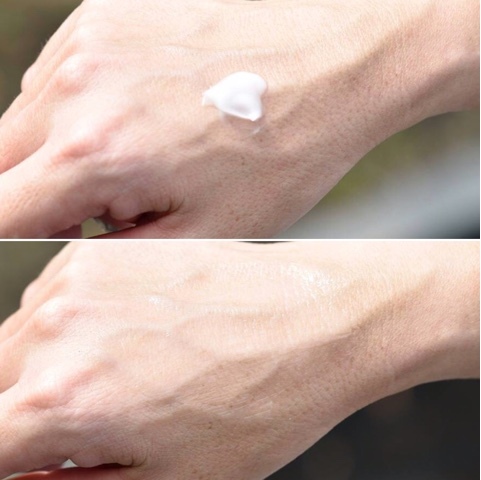 The essence feels light and smooth, absorb quickly into the skin. 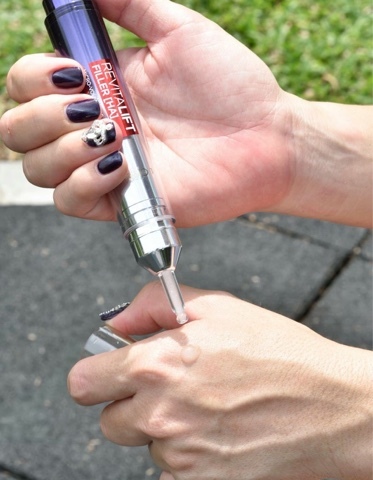 Dispense a few drops from the airless dropper and apply with fingertips on a cleansed face. Apply morning and night before the cream. The moisturiser contains concentrated Hyaluronic Acid + Fibroxyl intensely hydrate and filled out lines. 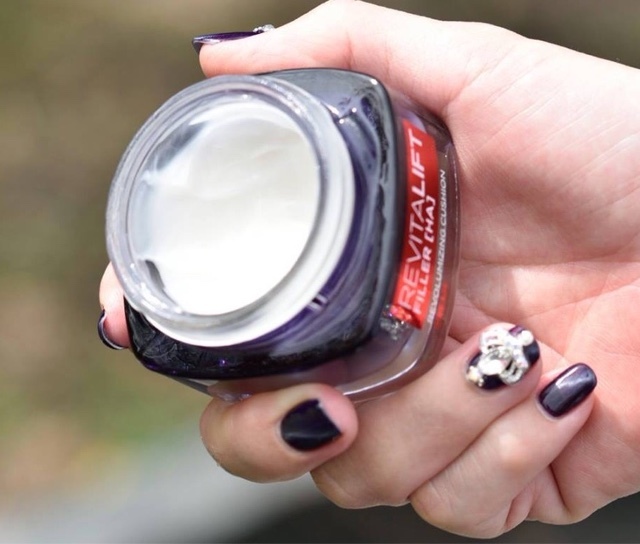 The cream has an airy and smooth texture, glides on easily. 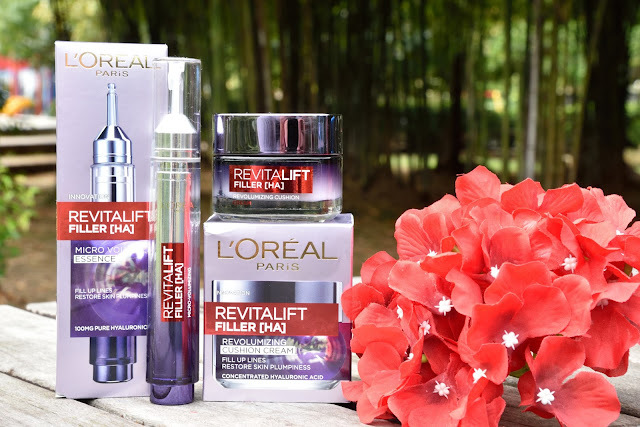 Skin feels hydrated and super soft upon application. It doesn't feel greasy or oily, good as a makeup base. However, it does take some time to set, though, and the fragrance scent was rather strong. My verdict : After using it for almost 2 weeks, I yet to see any effect on my fine lines or wrinkles, but my skin felt much more hydrated. I am happy with the overall results and will continue to use it.